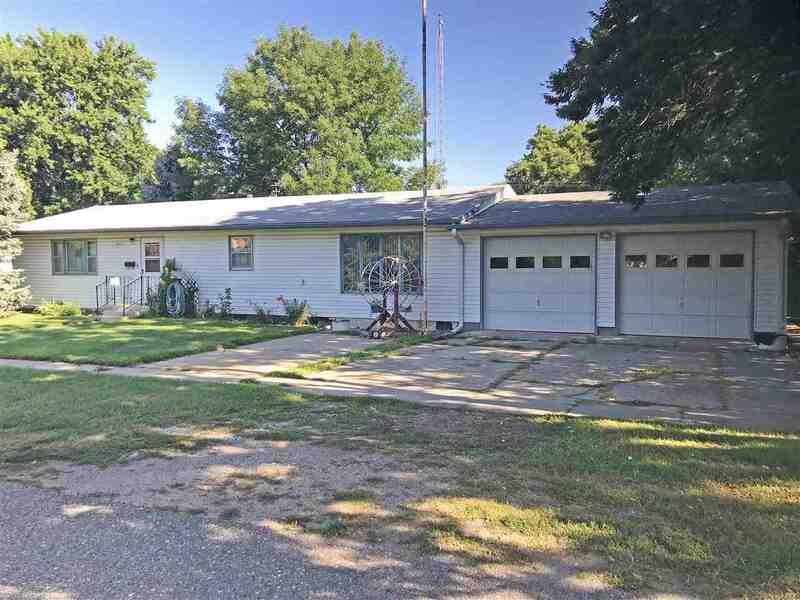 This home features 3 bedrooms and 1 bath all on the main level. Also on the main level is a kitchen, living room, dining/family combo, and laundry. Downstairs there is another large family room. This home has an attached 2 car garage, a large backyard, and deck. It also has another lot with a detached garage. Kitchen: Dishwasher, Refrigerator, Pantry, Eat-In, Carpet, All Appliances Incl.